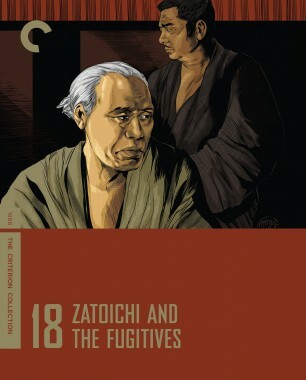 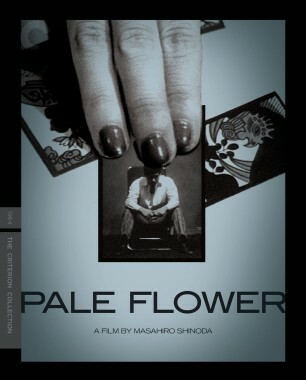 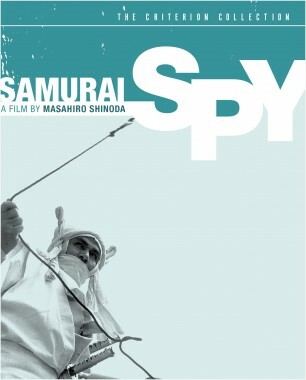 A dying woman begs Zatoichi to reunite her son with the father he has never met, but when the blind masseur searches for the man, he discovers that he has been forced by a local yakuza boss to pay off his gambling debts in an unusual way: by painting illegal erotica. 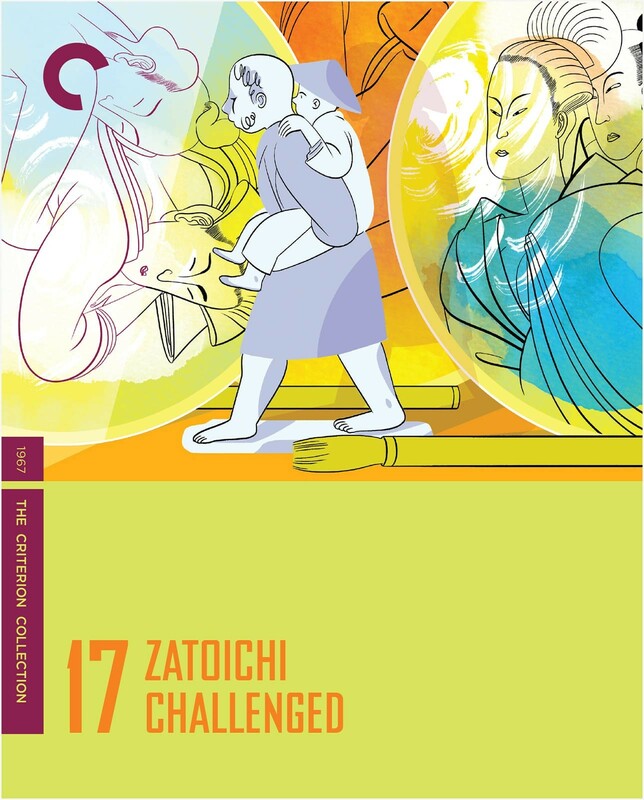 Determined to bring father and son together, Zatoichi pits his skills against the gangsters and a ronin who is not entirely what he seems. 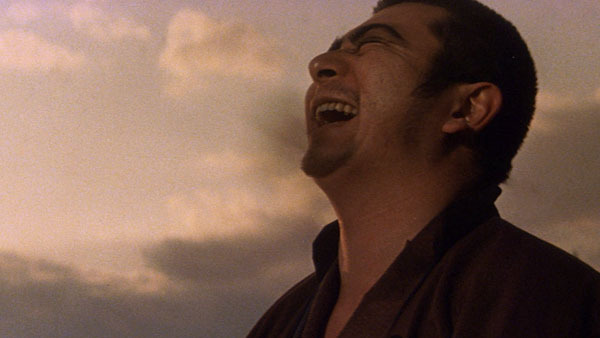 Asian-cinema expert Tony Rayns unpacks the significance of Zatoichi’s name and the strict social hierarchy that the character so gleefully upends. 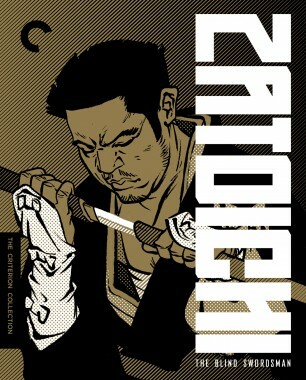 He massages, he gambles, and he’s great with a blade. 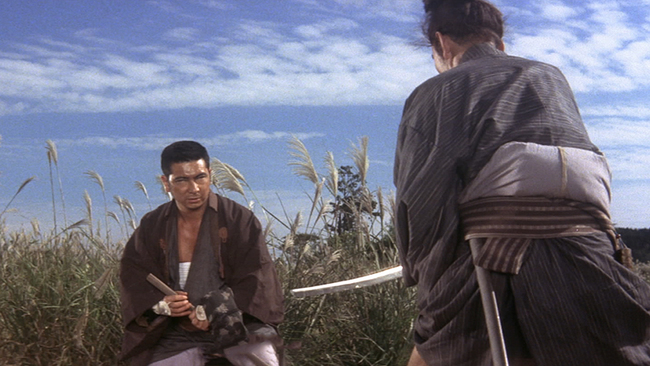 Who is this blind swordsman, anyway?